Call Now & You Won't Be Disappointed! Feel free to fill out the form below to request an estimate from us or if you have any questions for us. Thank you for submitting your inquiry! We will get back to you as soon as we can! Licensed and insured roofing contractor dedicated to provide high standard quality service for an affordable price in Wilmington, Delaware and the surrounding areas. 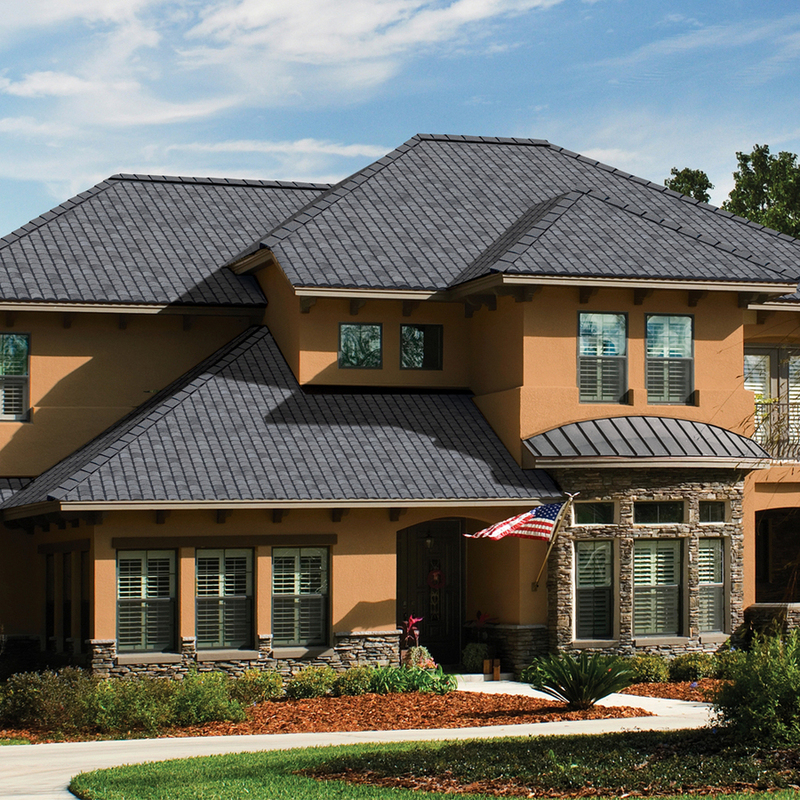 We install a variety of asphalt shingle roofs that range from 30-year architectural shingles to elite designer shingles in your choice of style that will last you a life-time. At Hard Hatters Roofing, we're dedicated to client satisfaction, so you can count on us to use premium materials in order to keep your roof safe and functional. As part of our commitment to quality work, we're GAF certified, fully licensed, insured, and bonded for each project that we do. We offer services such as roofing, siding, gutters, chimney re-pointing, and more. Check out some of our work on our testimonials page.